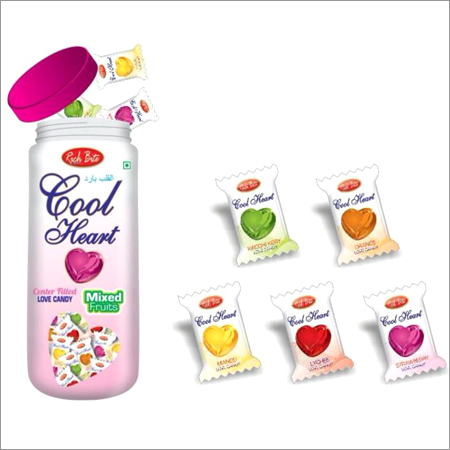 For our esteemed clients, we have come up with a premium quality assortment of Kala Khatta Candy. 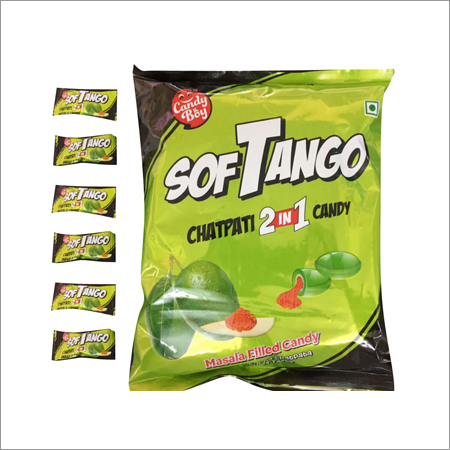 Enjoy this twin irresistible flavor of kala khatta blended to perfection in each bite of these delightful toffees. 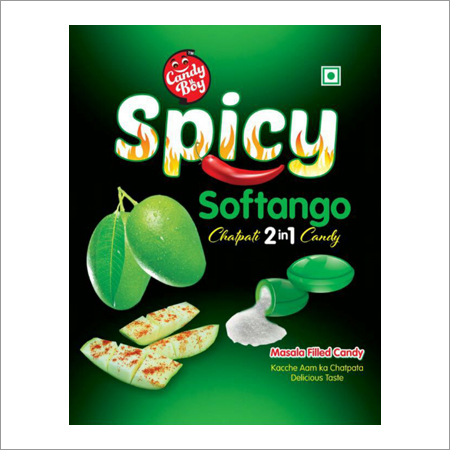 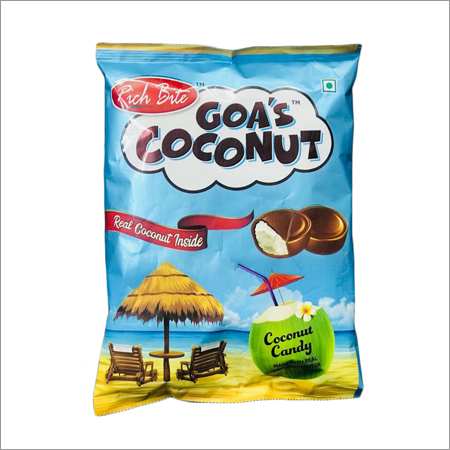 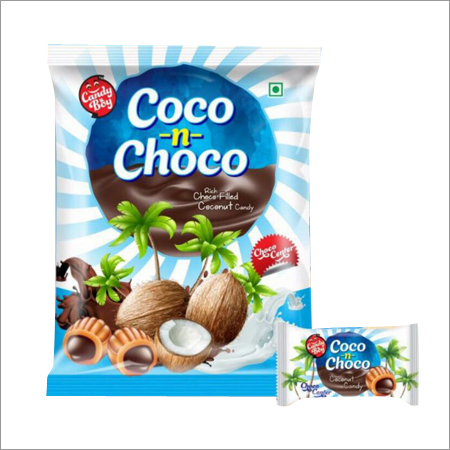 Due to their delectable taste, this is widely demanded in the market. 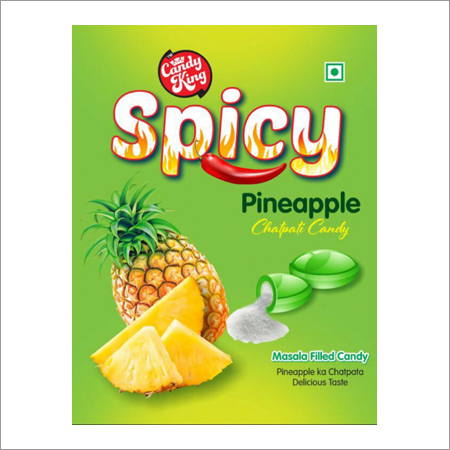 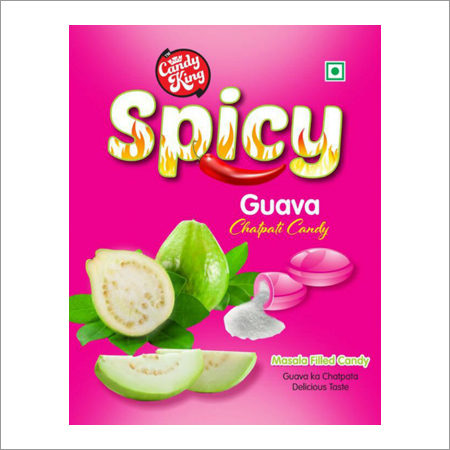 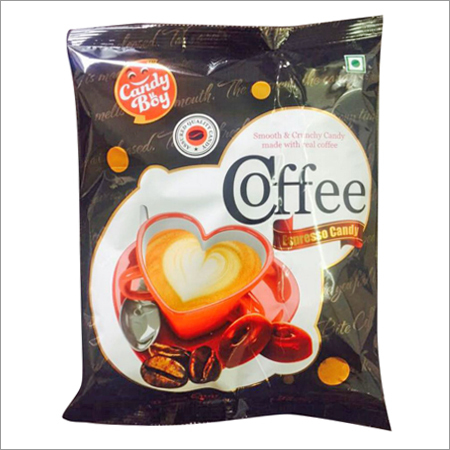 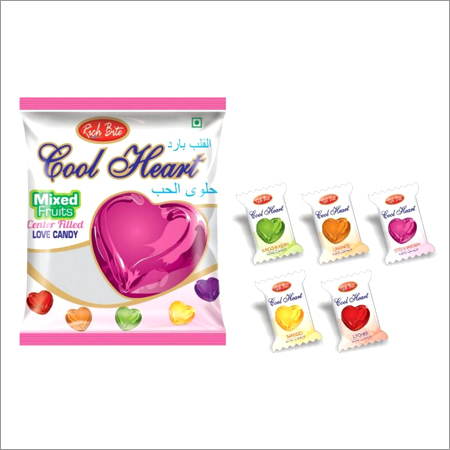 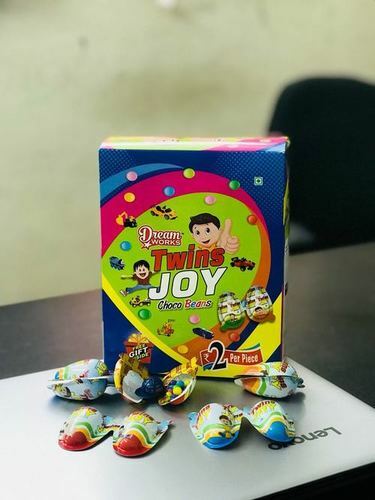 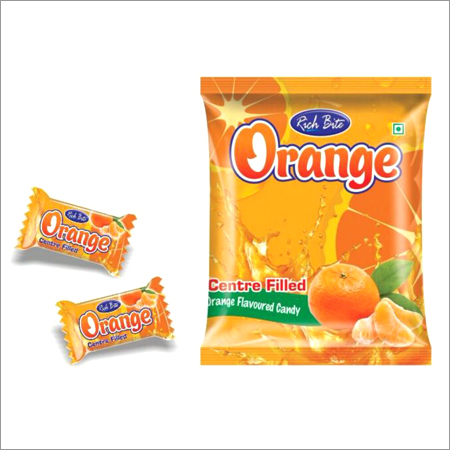 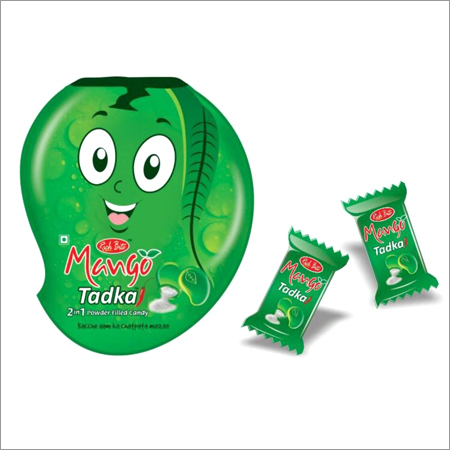 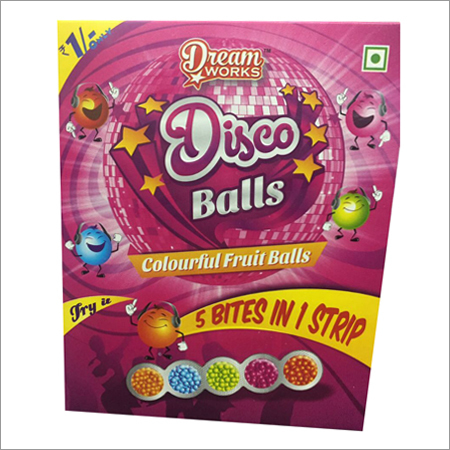 The given candy is conveniently packed in poly pack to retain their freshness and flavor. 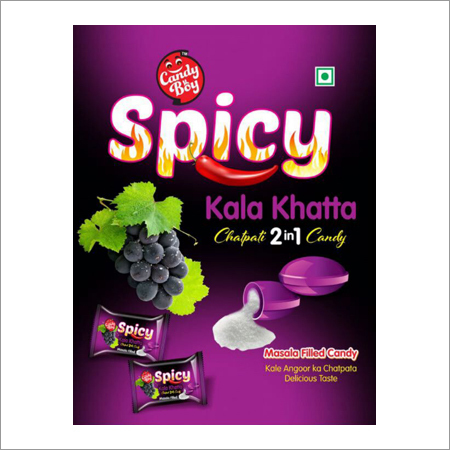 This kala khatta candy is ideal to share among the children in the birthdays and Christmas parties.